Dentistry Plus Leeming is easily located on 62 Farrington Road, with off-street parking available. We offer a comprehensive range of dental services and also house our sister company here, Dentures Plus. 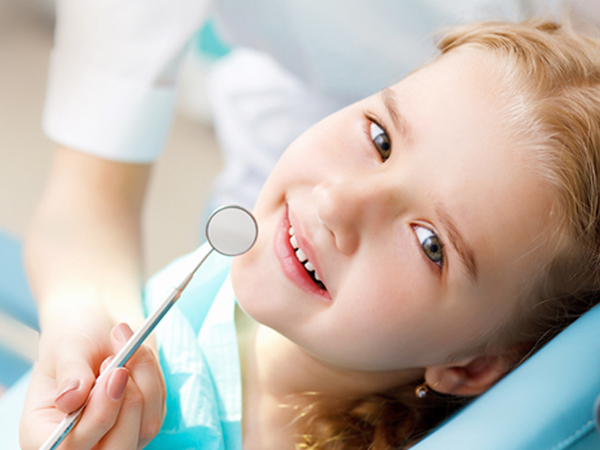 At Dentistry Plus, there’s always a dentist available every day. Our clinics are open on the weekends on a rotational basis. 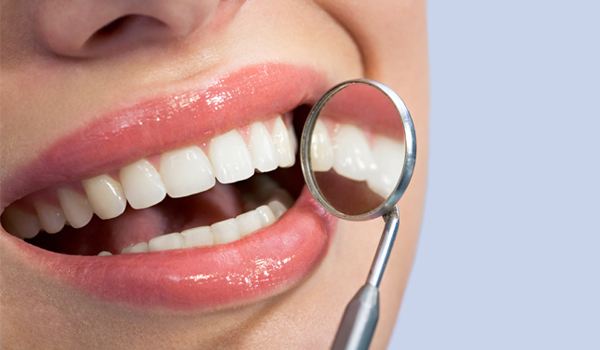 Every Saturday and every Sunday, two of our four dental clinics are open. If you call a clinic and find it closed, you will automatically be transferred through to our nearest open branch. We’re registered with all health funds! Plus, we’re covered with all health funds, along with being a member of the Medibank Members’ Choice Advantage Program, which means those insured with Medibank Private get more money back! At every one of our Dentistry Plus dental clinics, we also house a branch of our company, Dentures Plus. 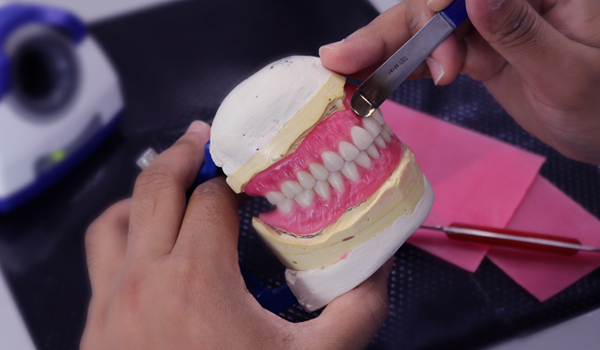 This means that we have a professional dental prosthetist and team of dental technicians in our fully equipped dental lab, so we can service anyone with the requirement for dentures or sports mouthguards under the one roof. Contact Dentistry Plus Leeming today!